Report details the findings of pre-registration checks. 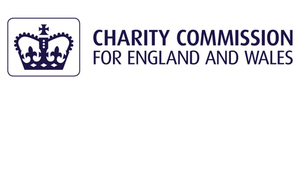 We have published a report of our Operational compliance case involving the charity Goa Brighter Future. The report explains why we got involved with the charity, what regulatory concerns we assessed and what the impact of our case was.